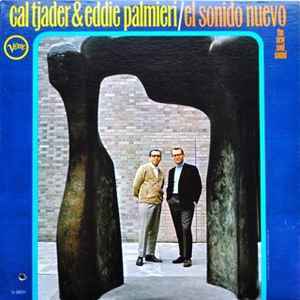 This was the very 1st release that Eddie Palmieri and Cal Tjader recorded together. Super hi fidelity sound. One of the best sounding Tjader records, and I have most.